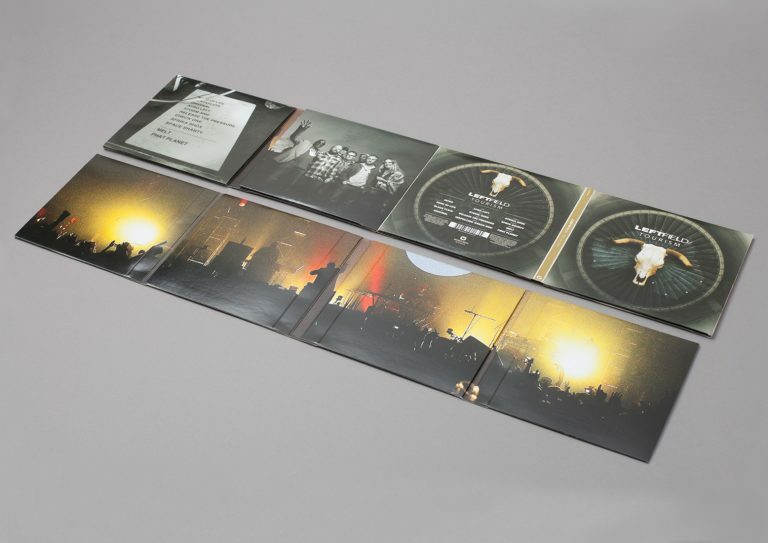 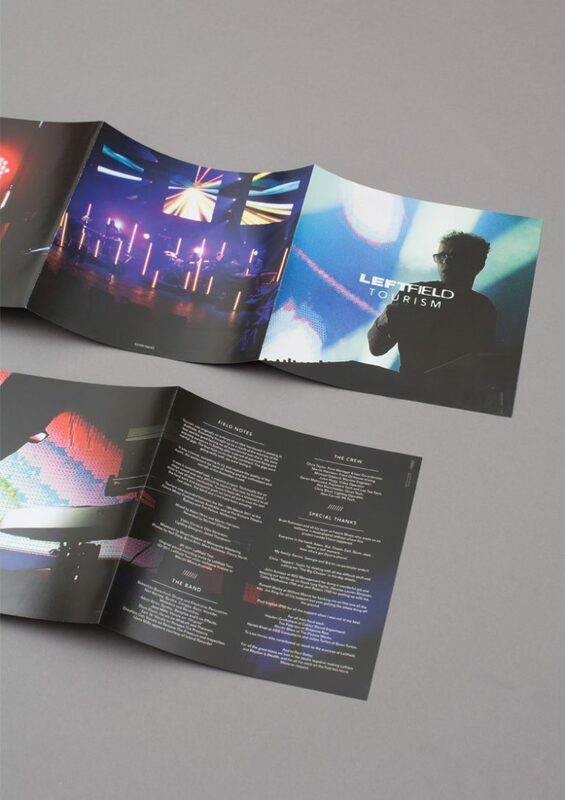 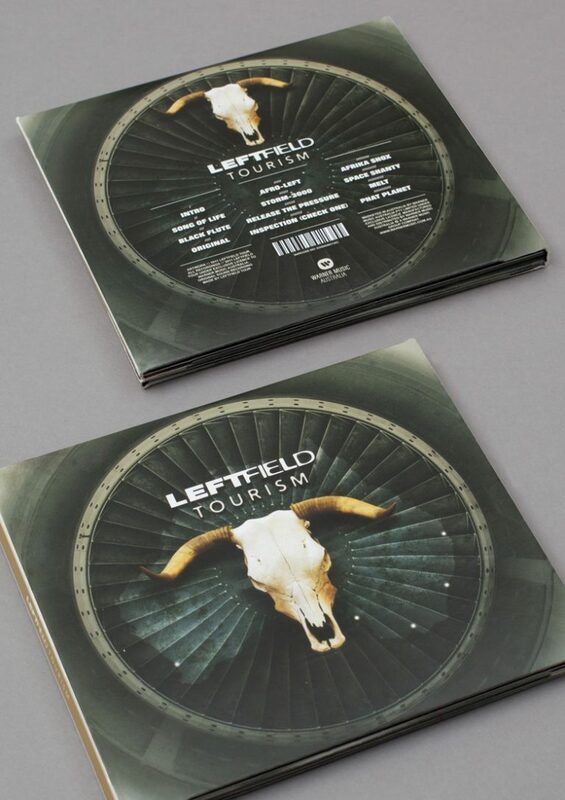 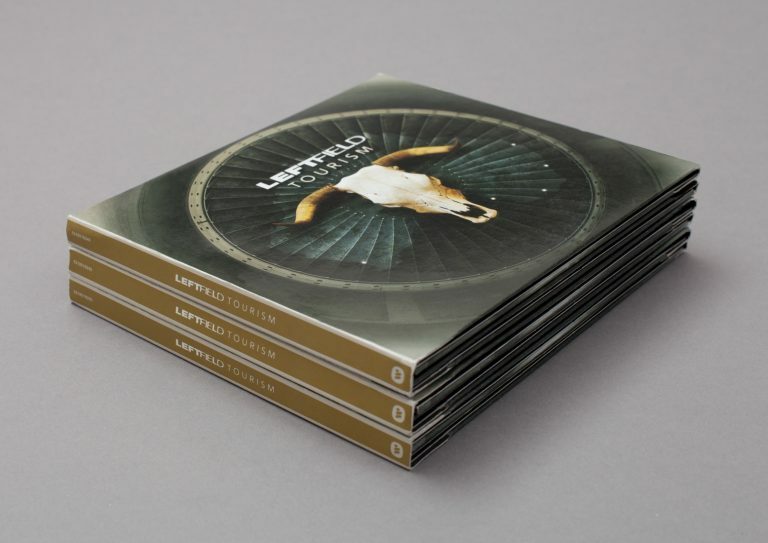 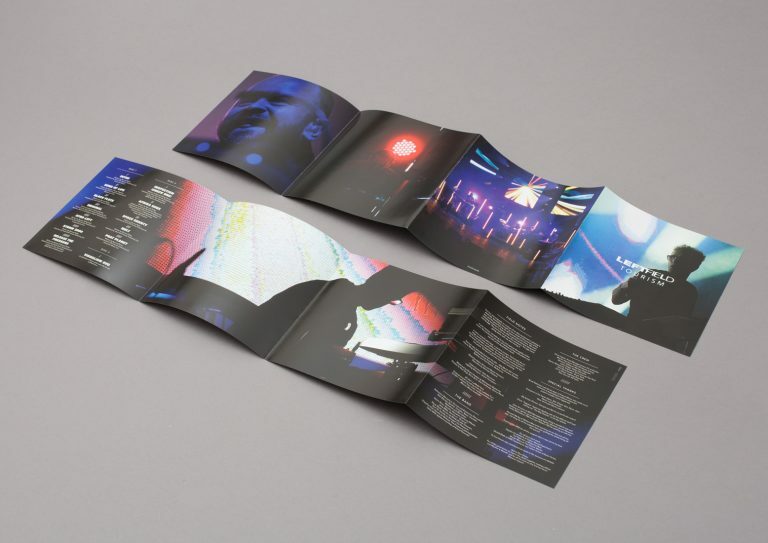 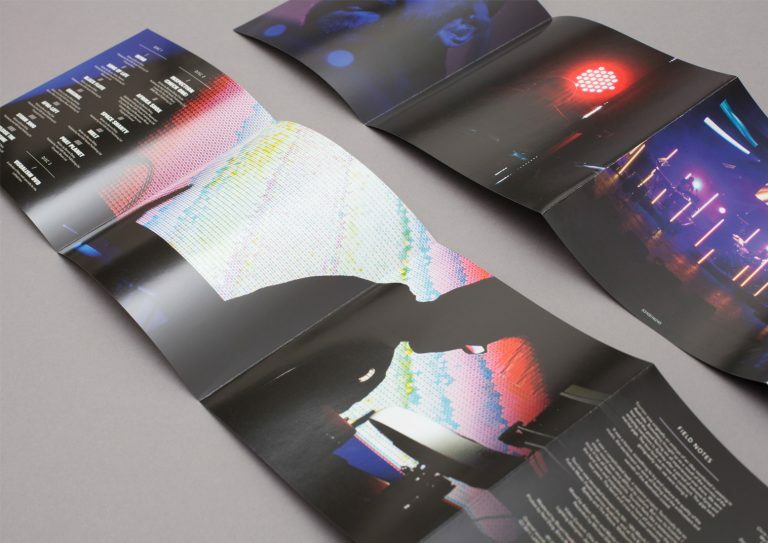 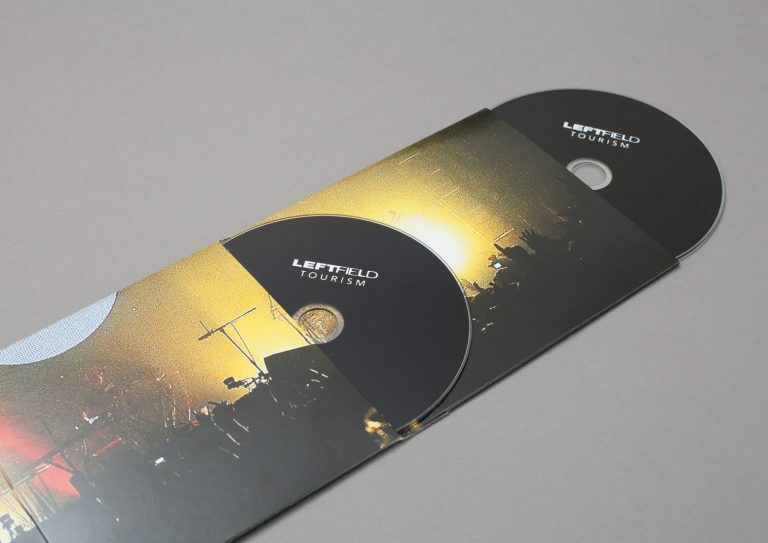 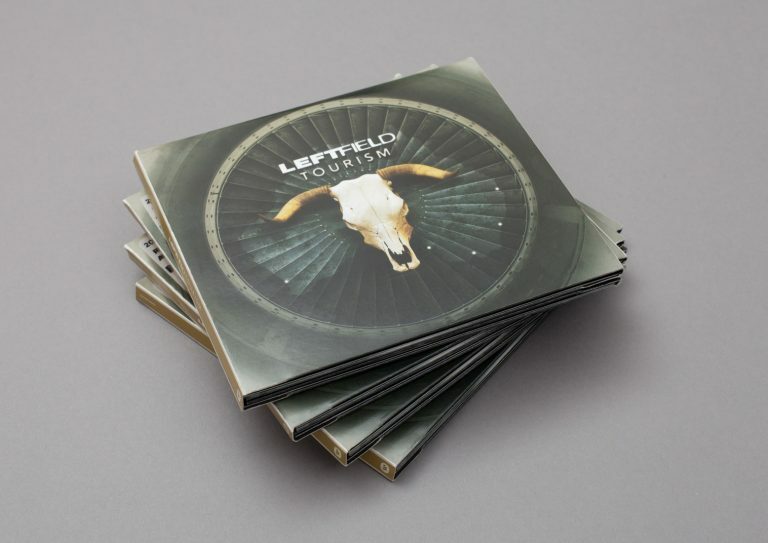 Four panel gatefold CD package for Leftfield's live album Tourism. 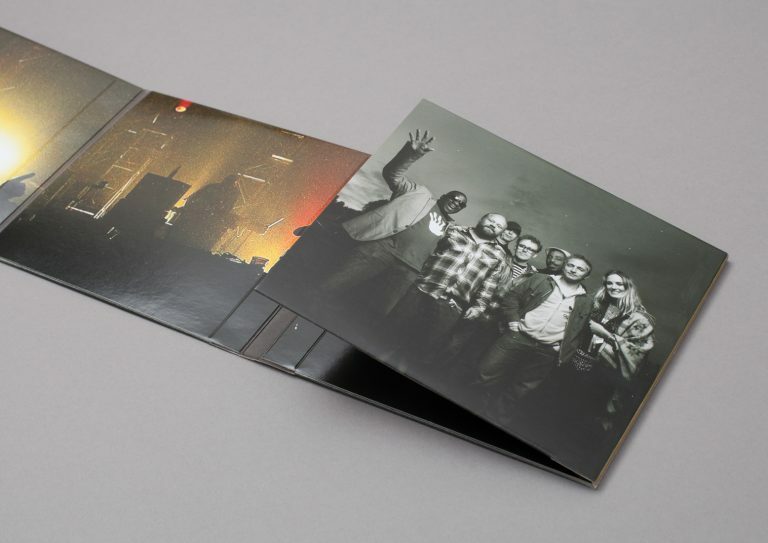 The album was recorded over a five date tour of Australia which culminated in the bands headline performance at The Future Music Festival in Sydney. 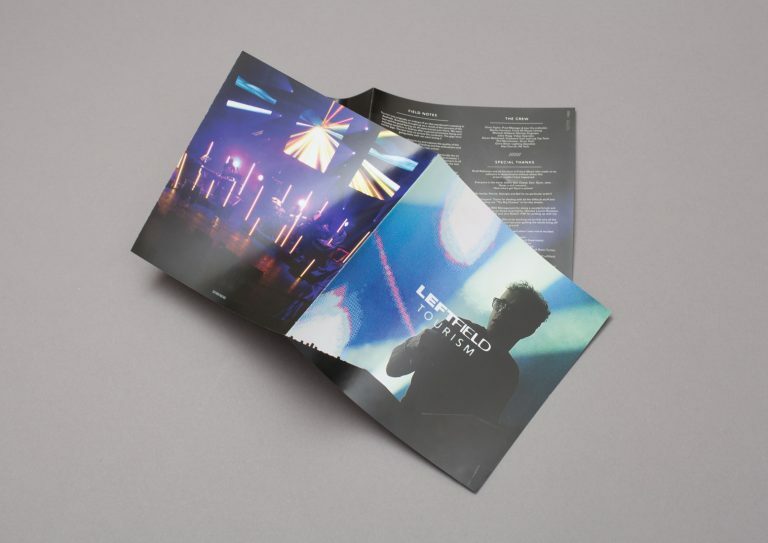 The package contains two audio CD’s and a live performance DVD released through Warner Music.